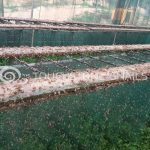 Touchstone Snails breeding unit in Lebanon already started the new production cycle for the year 2017-2018! 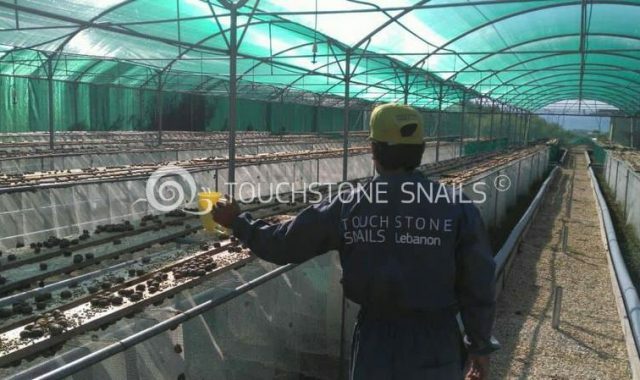 The breeding unit of our franchisee in Lebanon, is using the curtain method of Touchstone Snails in 1000 m2. 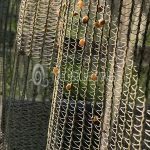 The snails have already mated, the eggs have appeared and the snail breeding unit is full of babies snails! 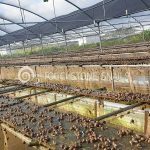 Night Visit at Touchstone Snail Breeding units! 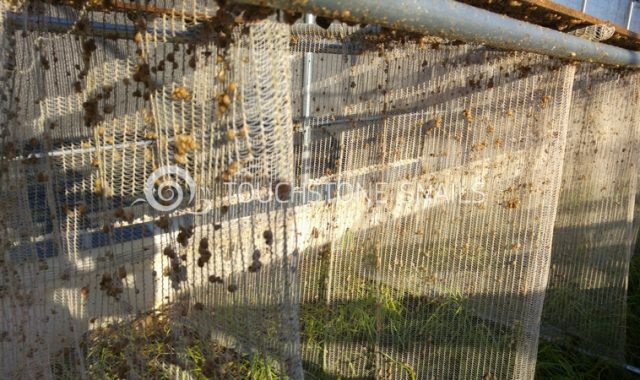 A night visit in the snail breeding units, while the snails are eating! 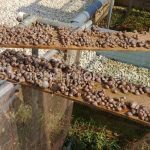 The results of snail breeding, using the Curtain Method from Touchstone Snails! 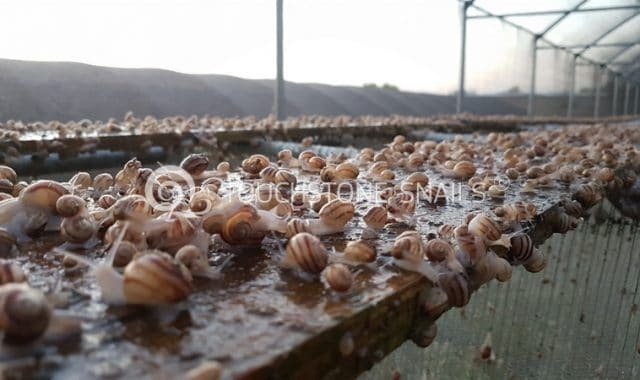 The appearance of baby snails is a fact, and their daily growth is spectacular! 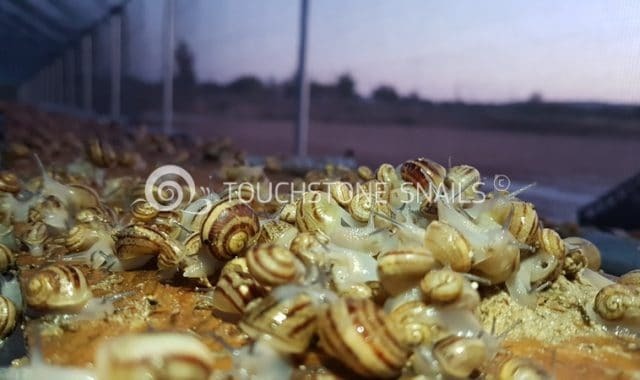 Fast growth of small snails!